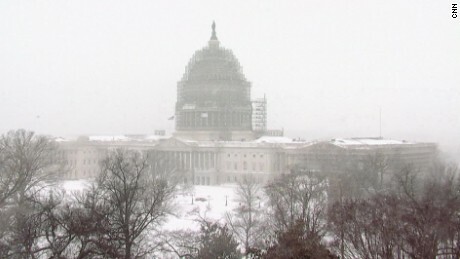 Washington (CNN) Fresh off an unrelenting snowstorm that brought Washington to its knees, some inside the Beltway are feeling this week like they got the short end of the stick. Official snow totals, which are kept and maintained by the National Weather Service, are measured in prescribed, uniform fashion in wide open areas — i.e. no trees, buildings, cars, etc. that might create a snowdrift or otherwise manipulate how snow falls on the ground. In metropolitan areas, where such spaces are scant, those measurements are taken at airports. 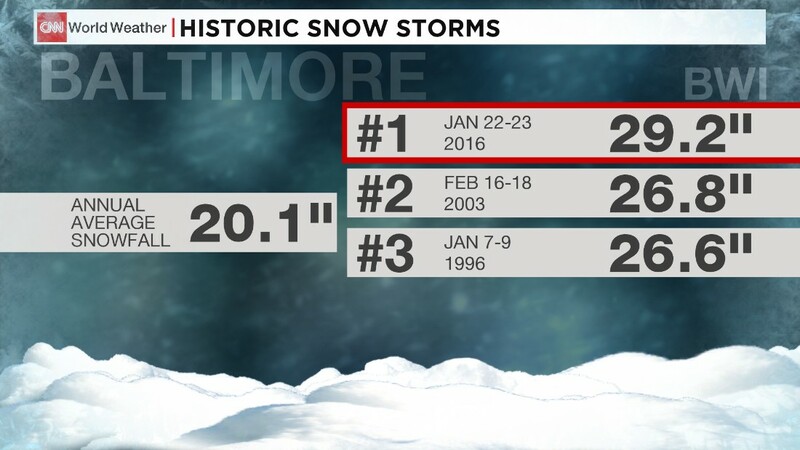 Over the weekend, two of Washington’s three major airports — Dulles International and Baltimore Washington International — recorded more than 29 inches, while the third, Reagan National Airport, recorded 17.8. How is it possible that National, which sits on the banks of the Potomac practically in the shadow of the Washington Monument, had about half the amount of snow as the other two? We all know Washington is famous for fudging numbers and subjective math, but even in a town where climate change is a flash point, both sides of the aisle could agree: This sounds fishy. So what went awry? Turns out, the culprit was reportedly the measuring device. As in, it got lost in the snow. The National Weather Service requires that snow be measured with what it calls a snow board, which is essentially a table that snow falls onto. Every six hours, the accumulation atop the table is measured and then wiped clean. The total snowfall is the sum of the accumulation from those six-hour intervals. According to the Washington Post, the snow board at Reagan got buried by, you guessed it, the snow. Mark Richards, the person at the airport in charge of measuring the snow, then had to improvise, the Post reported. A tough thing to do thanks in no small part to the National Weather Service requirement that all official snow boards be painted white, a color that won’t absorb heat and melt any of the snow it seeks to measure, but one that disappears rather quickly amid snow coming down at the rate it was in this most recent storm. 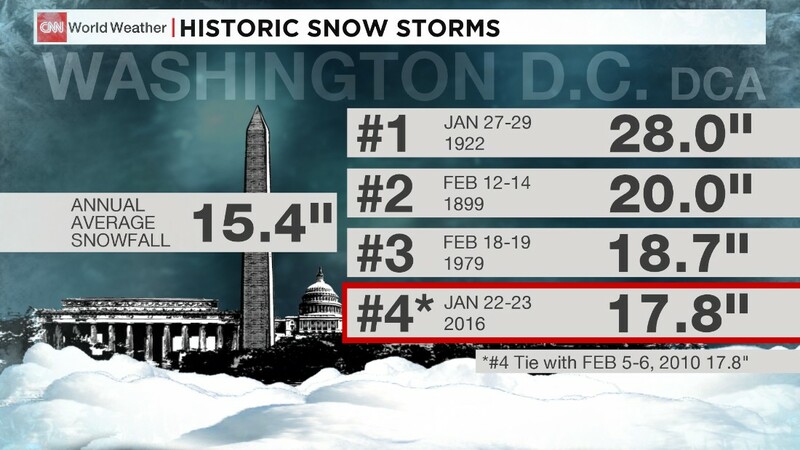 Using the hashtags #Snowghazi and #Snowgate, Washingtonians took the National Weather Service to task on social media. “We’ve sent men to moon & have rovers on Mars. 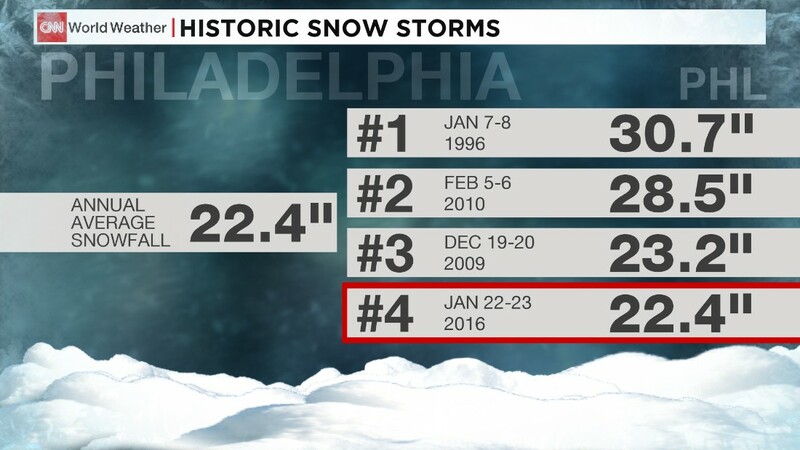 Yet the #NationalWeatherService STILL cant accurately predict where & how much snow will fall,” tweeted Shannon Monnat. True to Washington form, a thorough investigation has been promised. But in a town where common sense isn’t all that common, the weather service’s low-tech method of taking official snow measurements isn’t just quaint, but dangerously quaint, because an official National Weather Service measurement comes with serious ramifications. 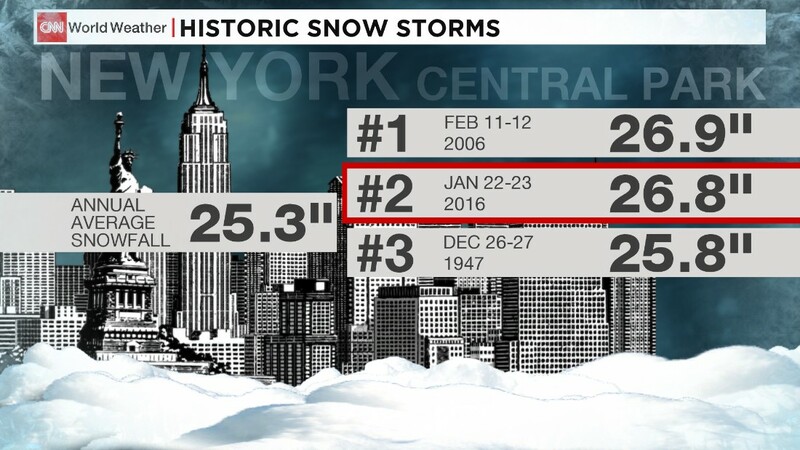 So while the snowstorm’s official tally will likely always remain a controversy, remember, this is Washington, a town that’s used to measuring up short when it comes to efficient decision-making and saving money, but one that’s always good for a controversy.